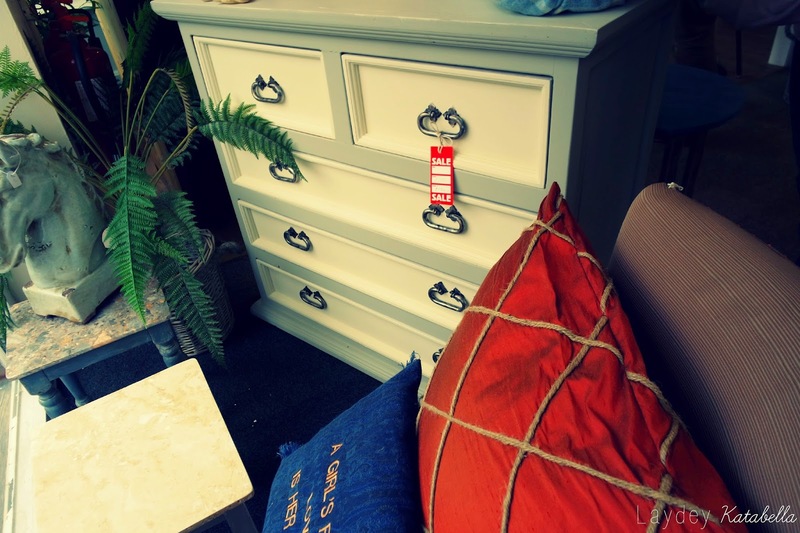 Upcycling has become really popular in recent years, with updating and renovating pieces being a fun and creative way to add style and personality to your living space. 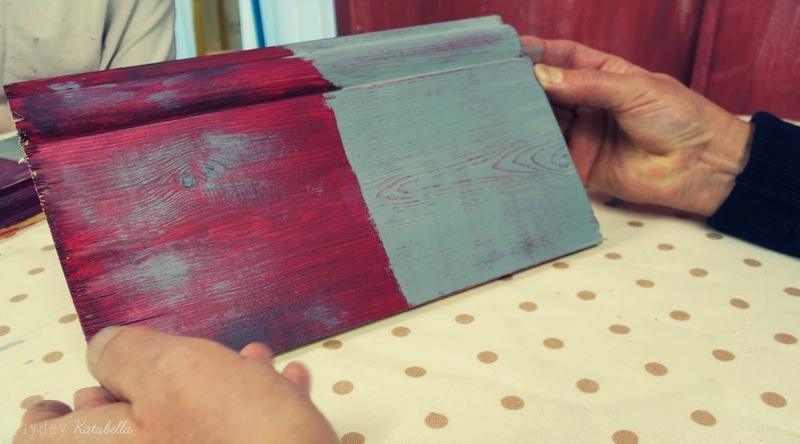 I’ve wanted to try it for ages but was unsure on what paint to buy, application and generally how to do a good job so when I came across London Road Living doing courses, I jumped at the chance! 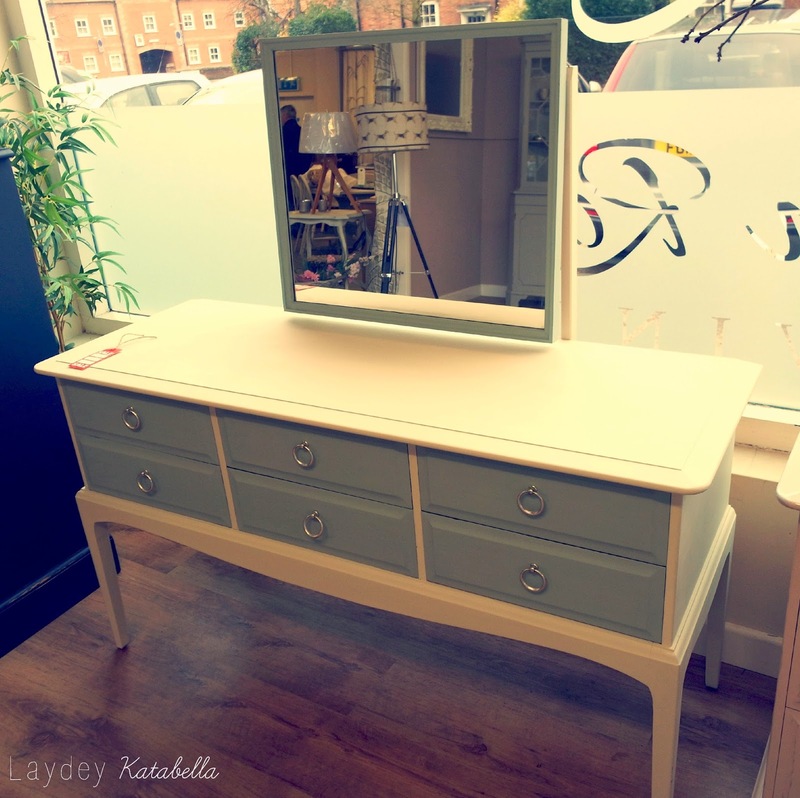 London road living is a shop based in Newark, Nottinghamshire with a showroom of bespoke furniture cleverly upcycled and modernised. 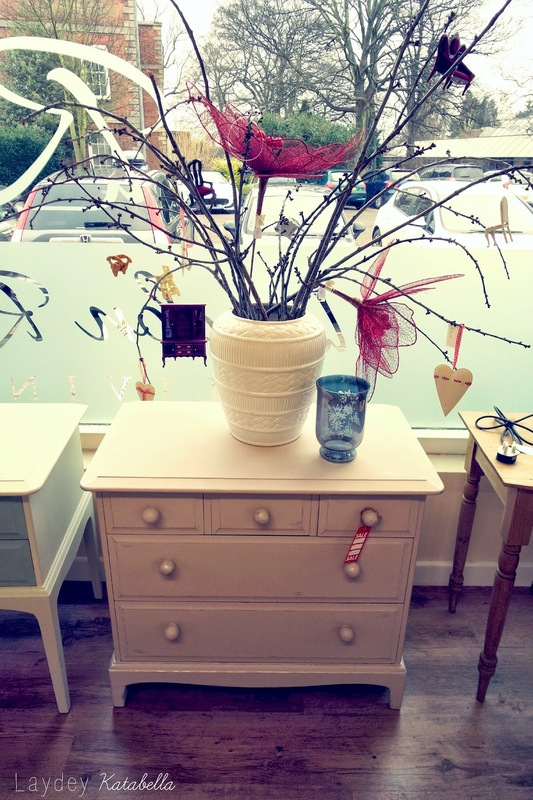 The pre-loved pieces are re-invented to look shabby chic using the Autentico chalk paints, giving them a new lease of life and character. 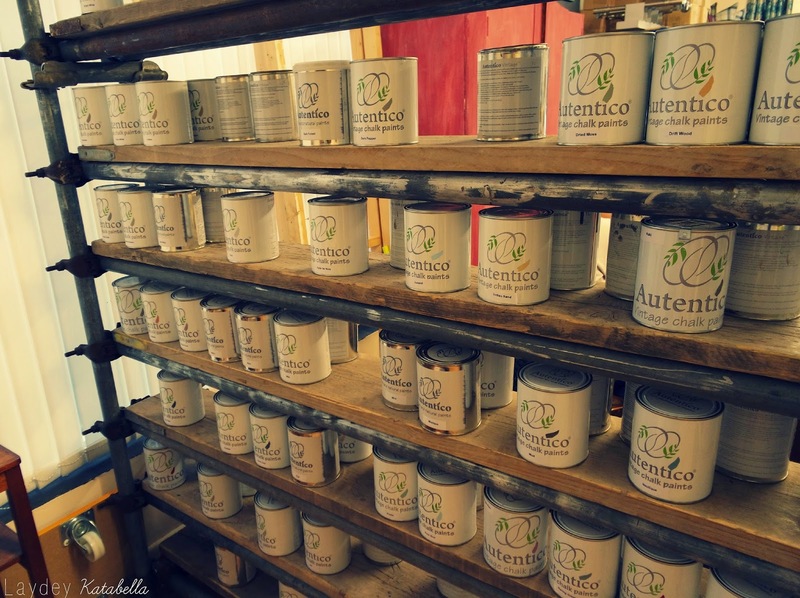 As well as the furniture, they sell theAutentico paints, painting tools and a great range of home accessories. If you’re like me and a keen crafter at heart, their furniture painting courses may interest you. I went for the beginner’s course which will give you the skills and tips you need to upcycle pieces yourself. Our teacher for the afternoon was Ian- the shop owner and creator of the bespoke furniture so I knew we were in good hands. 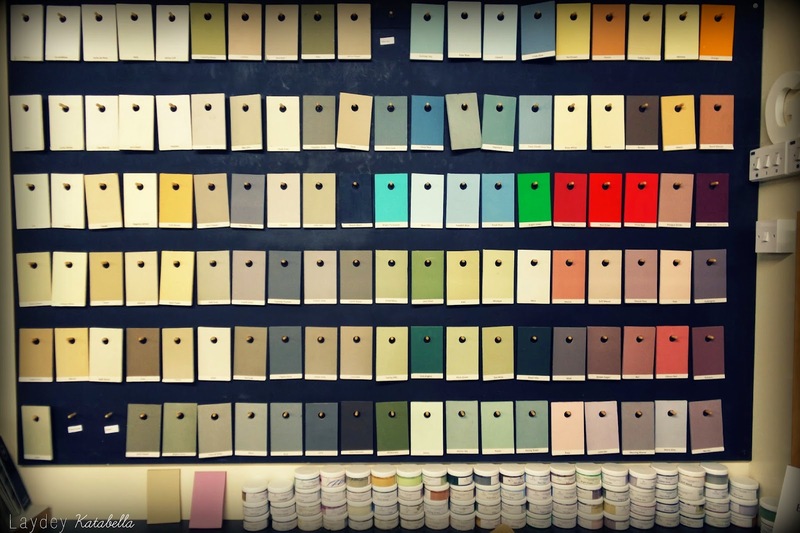 He gave us lots of great tips and advice not only on the paints but sourcing furniture too. We used Autentico paint on the course which is a chalk based paint that can be applied straight onto furniture without needing to prime! It was also great to try out the paints for yourself and see how easy they are to apply and what effects you can create. We applied the paint to bare wood and also to a white shiny MDF type surface to see the difference in application. Both looked great but gave a different effect. The chalk paint also dries really quickly which means you can start your next coat soon after your first. My favourite part was learning techniques to distress pieces. We tried painting a coat of one colour then painting another colour over the top before lightly sanding areas to reveal the colour underneath. This gave a really nice aged effect but my favourite technique by far was the dry brush technique. 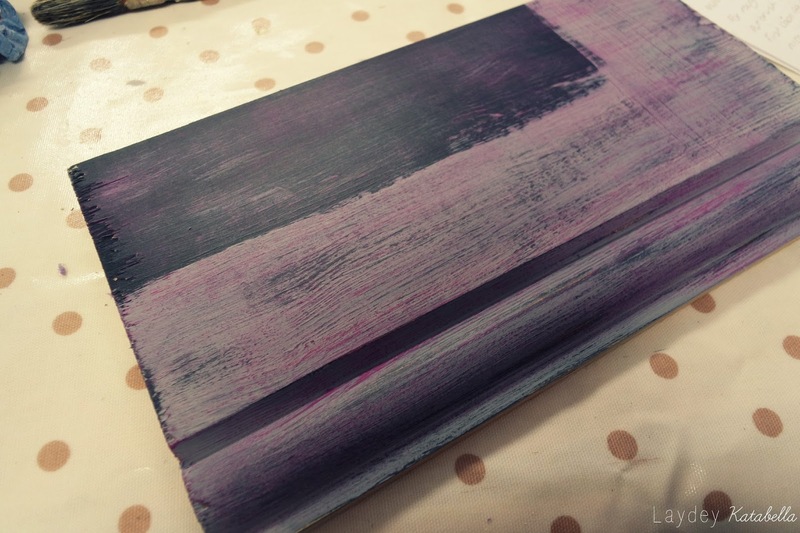 This is applying a colour to your paint brush (again different to the main colour of your piece) and removing most of it until you’re left with an almost dry brush which you lightly brush over the wood. 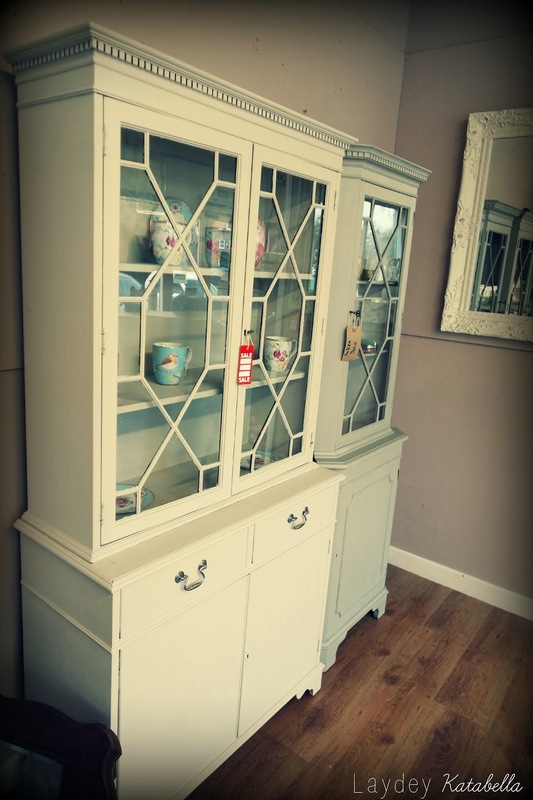 This leaves a small amount of paint that lightly coats the wood giving a great vintage look. I think this technique would look great on cream furniture with a gold or silver brushed over the top. Below are the pieces we practiced on. The final thing to learn was waxing. Without waxing the furniture the paint will wash off as it’s water based and won’t seal in. We were given a few different waxes to play with and again they create different effects. A plain wax will seal in the paint and leave it looking the same but protected. If however you’re looking for more of a sheen, it can be buffed roughly thirty minutes after application. We also tried a white wax and a dark wax which give different effects to your paint, dependant on what style you’re looking to achieve. Again the wax was Autentico so you can be assured it will work effectively with the paints. During the course we had a break at the café in store. 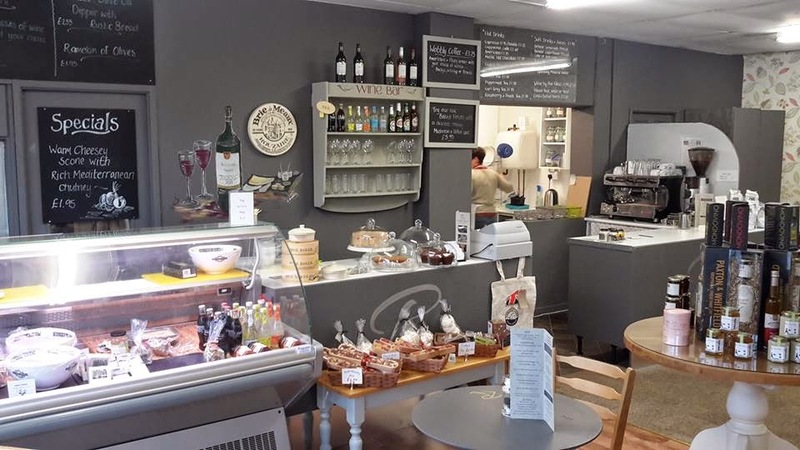 The café is a very welcoming area full of delicious and tempting treats, with homemade soups, sandwiches and cakes. 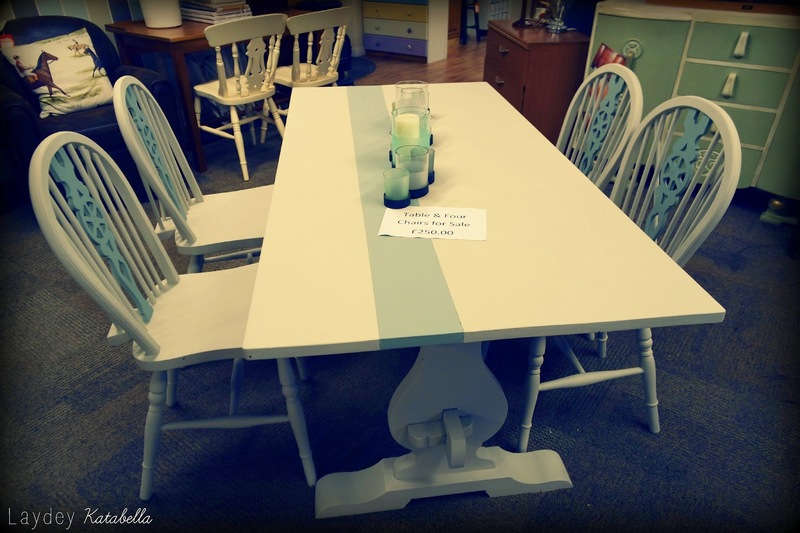 Even the tables and chairs were upcycled using the Autentico paints and gave me more inspiration and ideas for the home. I thoroughly enjoyed the course and spending the afternoon at London Road Living. I now feel much more confident in upcycling furniture myself. I can’t wait to have a go and create some one off pieces for my home! If you’re looking to do a furniture painting course I would highly recommend the course at London Road Living or if you’re looking to buy upcycled pieces or even just fancy a lovely lunch- this is the place to come.